AUS-ROV has completed site civil structure ROV inspections as part of a scheduled power station outage for Origin Energy. 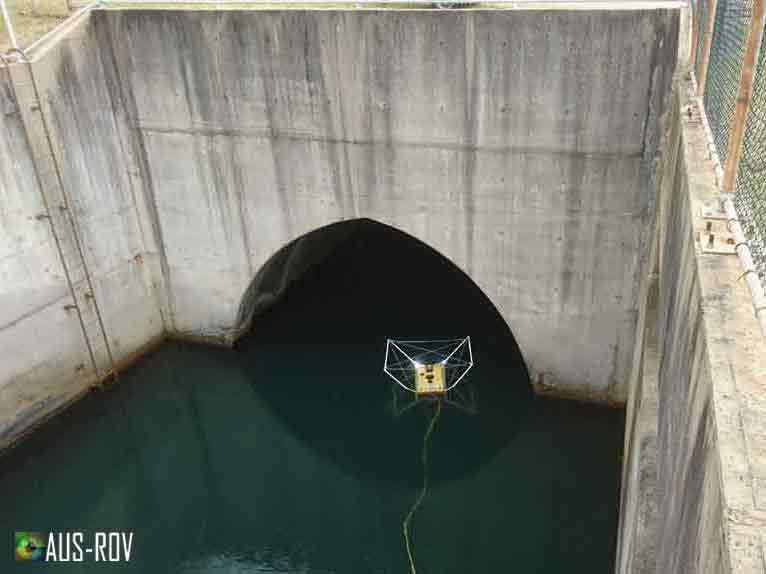 The station shutdown enabled AUS-ROV access to critical cooling water infrastructure via remote access using ROV. AUS-ROV orchestrated two simultaneous ROV inspection teams to carry out the site inspection works which included custom built very high-resolution 3D sonar imaging of a 2km tunnel, four 260m caissons, 600m of canals and a pump chamber which houses six 2m diameter cooling water pumps and their associated trash screens. Where investigation into assets considered critical path is of utmost importance, AUS-ROV stands capable, experienced and ready.